Swastik Interiors are classic, innovative Interiors Designers & Decorators company who believes to convert house to home. 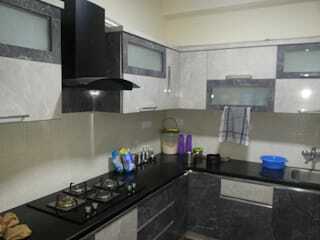 We do interiors of Home, Flat, Office, Bungalow, Modular Kitchen, Retail Outlet etc. We are a vertically integrated interior design and manufacturing company, based in Bangalore. We bring cost effective, customized and high-quality designs to your home. We are the best interior designers in Bangalore with you from the planning to manufacturing to fitting stages. Our furniture is made to your specifications in a world-class factory. We’d like to de-mystify, simplify and streamline the process of doing interiors, and we do that with a whole host of innovations and options, from 3d design to free consultation with a highly experienced team of designers. It’s a creative process. Swastik Interiors is expertise & experienced Interior Designer & Decorators in Bangalore. We are able to provide customization services to the customers keeping their choices at priority. Being the most trusted manufacturer and service provider.We offer interior solutions as per the latest trends and at competitive prices. Swastik Interiors is one of the best names when it comes to creative interior designing in Bangalore. Swastik Interiors Interior Design Services a prestigious interior designing, interior design planning, interior architectural planning & designing, home & office interior designing. 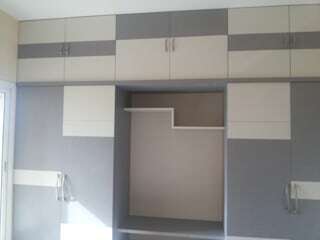 Swastik Interiors, is an Interior Designing based in Bangalore Karnataka, India. Swastik Interiors exemplifies creativity in every sense of the word. Swastik Interiors creates ambiance that is impressive and inspiring to all. Be it a home or an office, Swastik Interiors has home & office interior decor solution for all its discerning interior beauty conscious customers. Swastik Interiors is a complete solution provider for home & office interiors designing and decor. With Swastik Interiors, set yourself apart from your competitors or simply make a lasting impression in today's world of high home & office interior designs & decor. 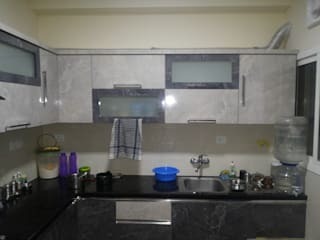 Residential Interiors Design, Home Interiors, Villa Interiors, Bungalow Interiors, Flat Interiors, Apartment Interior Design, Kitchen Interiors, Bathroom Interiors, Bedroom Interiors, Modular kitchen, Wardrobe design, Living Room Designs, Dining Room Designs, Outdoor/ Indoor Interiors, Kids Room Interiors, Office Interiors, Home Gym Interiors, Hall Interiors, Staircase Design, TV Unit, Shoe Rack, Commercial Interior Design, Corporate interiors, Office Interiors, Community Center Design, Retail Store interiors Design, Warehouse Design, Library Design, Hospitality interior Services, Healthcare Interiors, Restaurant Design Interiors, Hotel Interiors Design, Modular workstation, Resorts Convention Center interiors, Healthcare and Medical office interiors, 3D Visualization, Furniture design, False Ceiling designs, Wooden flooring, Electrical work, Wiring, Museum designs, Wall painting, 3d Interior designs, Bed, Furniture Design, Upholstery sofa. Fall Ceiling etc.